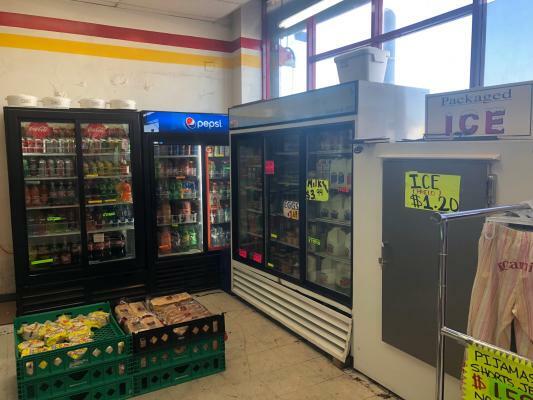 The listing # 250432 Discount Store - Los Angeles, Downtown below is currently OFF THE MARKET due to that it is either in escrow at this time or has recently been sold. 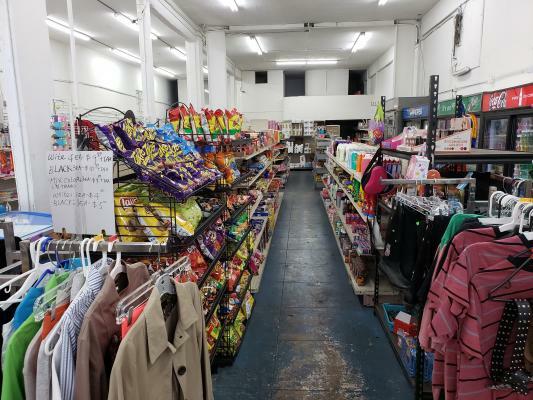 For more businesses for sale that are like this Discount Store in Los Angeles, Downtown please see a sample of BizBen active listings below and links to all similar listings on BizBen.com. Owner in business 25 yrs.Absentee owner. All merchandise is delivered at the store location and they use a sophisticated scanner system for ordering product from vendors. The business enjoys regular customers from the surrounding neighborhood that shop here regularly. Corner Location. Discount Store in the heart of Los Angeles. Store located in a high traffic rural area. Plenty of foot traffic and local neighbors. 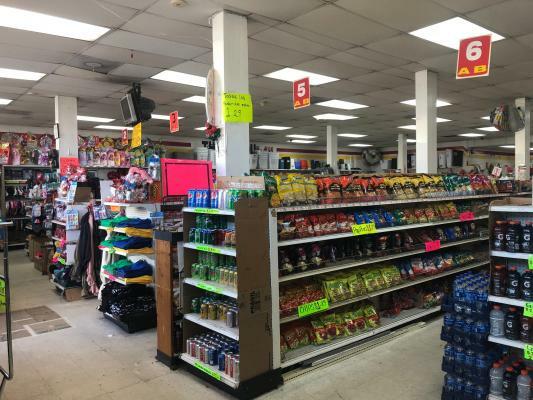 Well established discount store, located in a busy intersection with a high volume of vehicle & foot traffic. Open 7 days a week with large parking spaces. A store size is about 2,800 sq.ft. Store carriers a wide variety of merchandise including clothing, accessories, etc. Discount Store For sale. Current owner has run this business for 9 years. Gross monthly sales $35,000. Monthly net income $6,500. Perfect location. Popular outlet store is for sale. Lots of foot traffic at this busy intersection. Thousands of products A to Z sold here & customers drawn fr business next door. A lot of potential to grow the revenue here. Rare opportunity and must be seen to appreciate. Call more info. 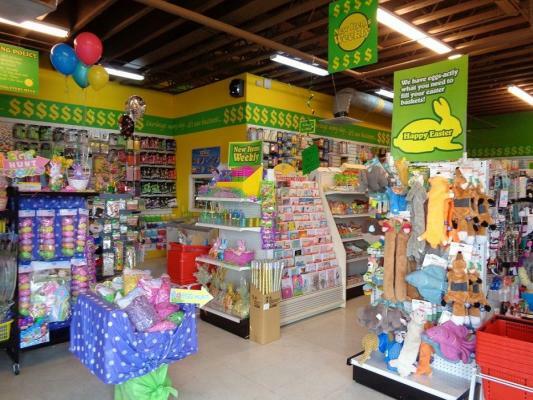 This dollar store carries a wide of variety of items as well as gift items and accessories. This is an excellent opportunity for an aggressive and energetic owner operator to take over this well established business. This store has a constant flow of customers and it has new, loyal customers. 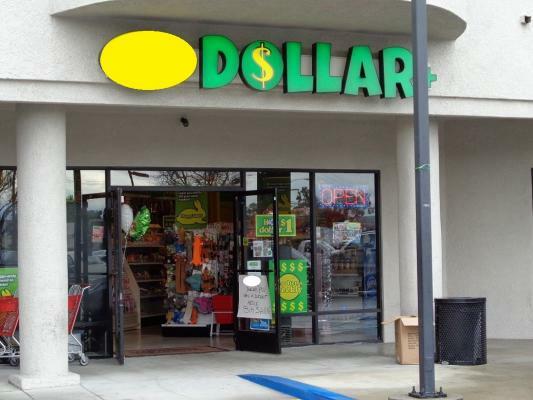 100% absentee dollar discount store located in major high traffic neighborhood in los angeles county. Desirable location with 6,000sf stand-alone building, plenty of parking, and low rent is a plus! 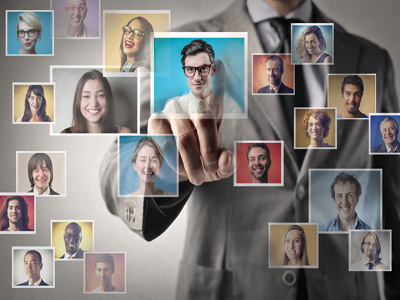 High potential and upsides to increase sales and grow business for owner operator or semi absentee. 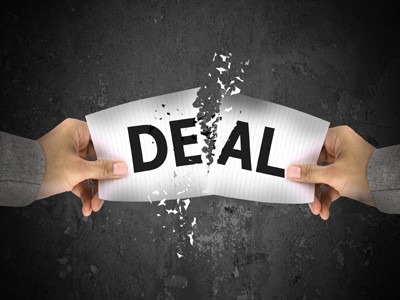 Asset as-is sale Dollar / discount store with a huge selections of products at low prices. Great location very close to 605 freeway. Well organized products. Business selling price includes about $40,000 worth of inventory. Established a year ago. 99 Cent Discount Store for sale. Located on a busy street. Free Standing Building. Ample Parking. 6,000 sq.ft. Monthly rent $6,300 including CAM. Lease is for 3.5 years + one 5 year option. $60,000 Cost of inventory is not included in asking price. Profitable Discount Store. Sunday Closed. Asking $150,000 including Inventory ( more than $150,000 ). 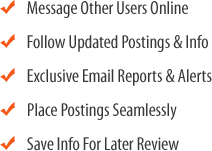 Gross Sale $55,000 @ 40-45% Profit. Rent $7,950 NNN included. Store Size 5,500 sq. ft. + storage 2,000 sf.